BigCommerce, the cloud-based ecommerce solution processing over $9 billion in transactions annually. If your business is seeking a powerful solution for your online store, BigCommerce can help you realize that goal with significantly less cost than other ecommerce solutions like Magento. Pixel Engine can design a custom theme for your new store, or can customize one of the dozens of BigCommerce store themes available to help you start selling online quickly. Market research firm Ipsos found e-tailers on BigCommerce grew at twice the industry average. Join the likes of brands like, Toyota, Martha Stewart, American Eagle, Schwinn, Gibson and Payless. 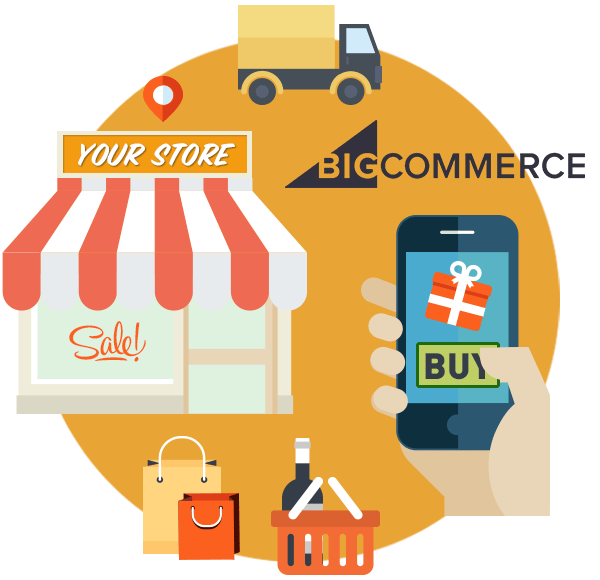 BigCommerce provides a wide variety of features that allow you, the store administrator, to manage your inventory, customers orders, marketing and fulfillment efforts. You’ll love the easy to use interface and mobile features that will save your staff many hours a month. The list below highlights just some of the key features BigCommerce offers. 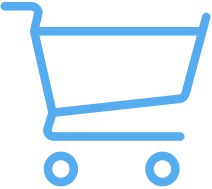 Contact us if you’d like if you’d like talk through what BigCommerce can add to your top and bottom line. Sell on multiple channels, your site, social media (like Facebook and Pinterest) or marketplaces (like eBay). Built in PayPal OneTouch for mobile or desktop. Migrate your store from platforms like Shopify, Magento, Volusion or WooCommerce. Pixel Engine is a BigCommerce Partner. Be sure to check out all the other features in detail at BigCommerce.com.